Take a more holistic approach to your children's wellbeing and combine the healthy mind and healthy body programmes into our happy life programme. The 'happy life' programme supports schools to provide an exceptional P.E. programme that recognises the importance of sport, fitness and engagement but, with 1 in 10 children suffering from mental health related illnesses, we go beyond to support your children's mental well-being. 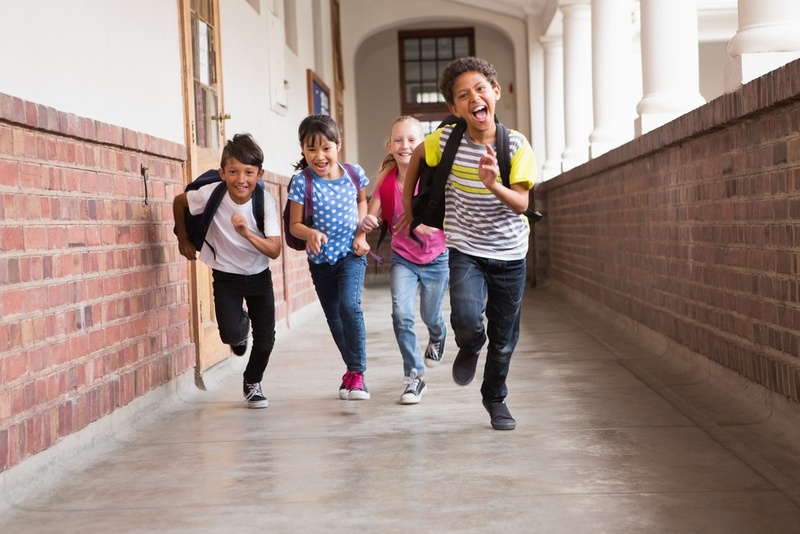 Our behaviour transformation programme is specifically designed to resolve challenging behaviour displayed in children and young people to help reduce the risk of exclusion and movement to pupil referral units. The sports premium programme offers you an alternative solution to spend your sports premium funding. Our experienced instructor will work with your pupils to deliver outstanding and effective sessions for sustainable P.E. teaching. What does the happy life programme look like? 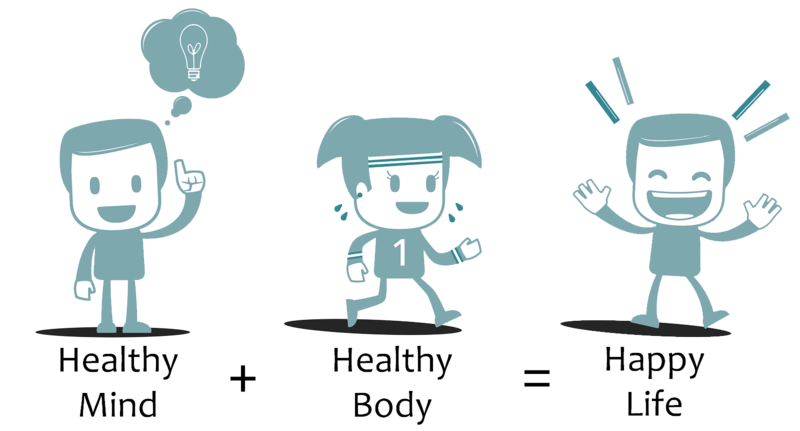 Both our healthy mind and healthy body programmes work effectively as individual services, however they compliment each other to produce the happy life programme, a holistic solution for children and young people. The happy life programme utilises your premium funding as effectively as possible, benefiting the pupils at your school that need it the most. Click below to see an example of how the programmes work hand in hand across several year groups in one day. What are the goals of the happy life programme? The timetable below is an example of a standard day for the happy life programme. Use our timetables or work with us to design your own programme to get the most out of the programme.